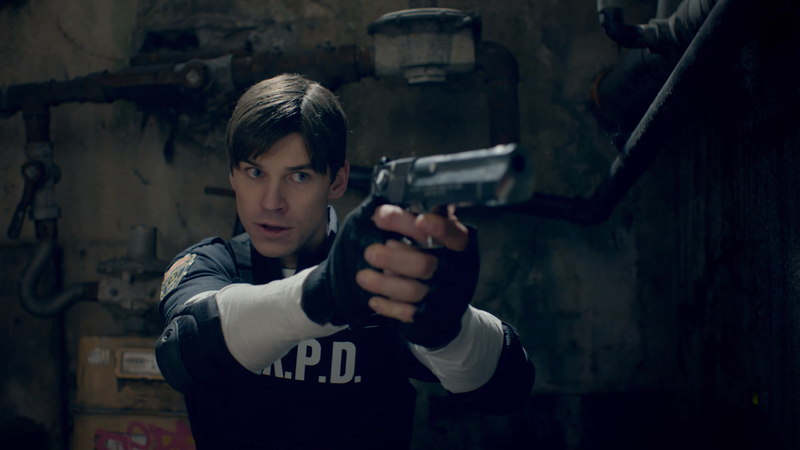 Capcom has released a brand new live action trailer for Resident Evil 2 that is inspired by George A. Romero's original RE2 trailer. In 1998, George A. Romero produced a trailer for the original Resident Evil 2. 21 years later, we give you a RE2 Remake live-action trailer inspired by his work! Resident Evil 2 is due out on Friday, January 25th for PC, PlayStation 4 and XBox One.